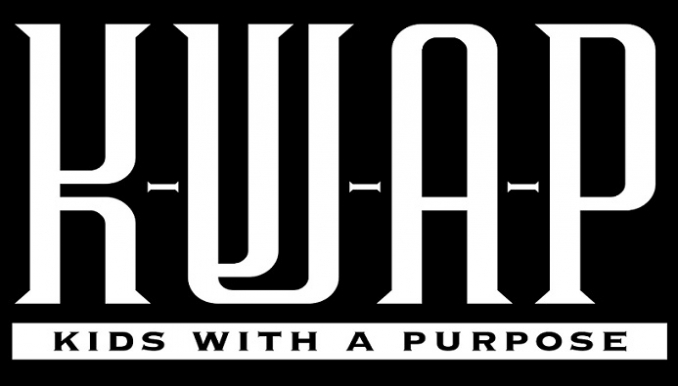 Kids With A Purpose (KWAP) at Living Waters Deliverance Ministries exists to teach youth the way of Jesus. We believe God has revealed himself through history and is working within history to fulfill his purposes for all creation. The Bible tells the story of Gods’ work in the world. Each week we gather to explore this story and invite our kids to enter into it. By following the way of Jesus and joining the work God is doing in the world. KWAP participants attend service with congregation and hears the Word of God along with the adults. KWAP show’s they’re listening and receiving the word by taking notes and reporting to a teacher who rewards them for the notes applied. We find it astonishing how much and quickly our youth learn and understand.